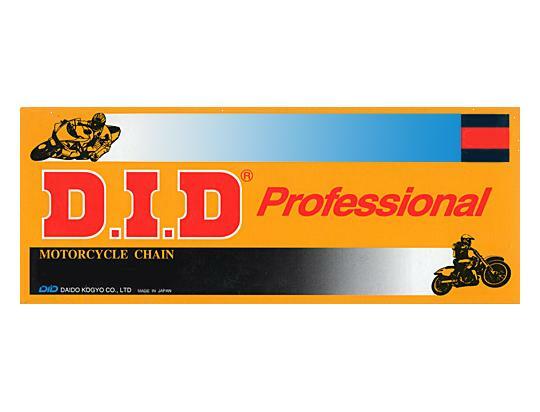 The picture below shows a Chain DID Standard Grade. Thousands of other top quality spares listed on our website at refreshingly low prices. If the original equipment chain was an O-Ring or X-Ring chain it must not be replaced with a standard chain. It must be replaced with a sealed chain of equal or greater strength.